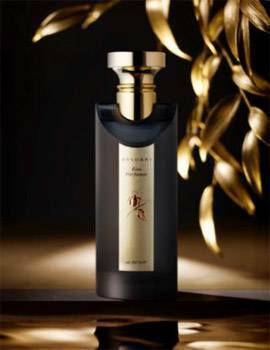 Eau Parfumée au Thé Noir imprints itself indelibly on the skin with its floral and woody notes. The top notes are as palpable as those of a rose. The fluid and woody notes of black tea and patchouli strongly interact with the sensual and captivating harmonies of oud.